When did Father Christmas change his coat from green to red? What would thruppence-farthing buy you? What food would you find on the table? 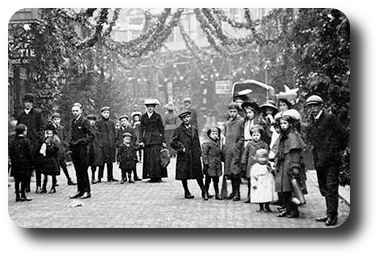 Discover what Christmas was really like for the late Victorians and the Edwardians.